I am kind of picky when it comes to cakes. Mostly because of who my mother is, however I spotted this picture and thought it was so simple, yet elegant. 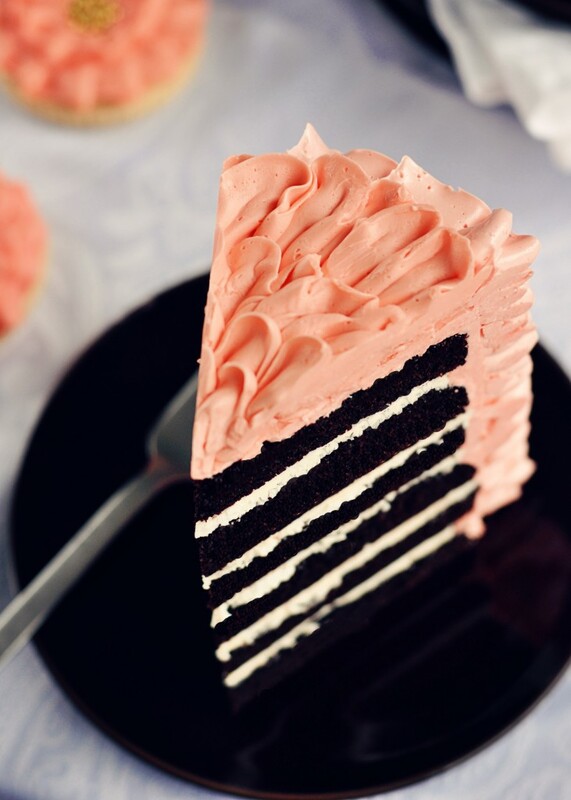 I would like a piece of this cake for lunch, please?